Eric Benny Sports Management (EBSM) aims to build an educated race of personalities by providing young Indian footballers with international, cultural exposure and experience in football training along with schooling with an intensive foreign language course. 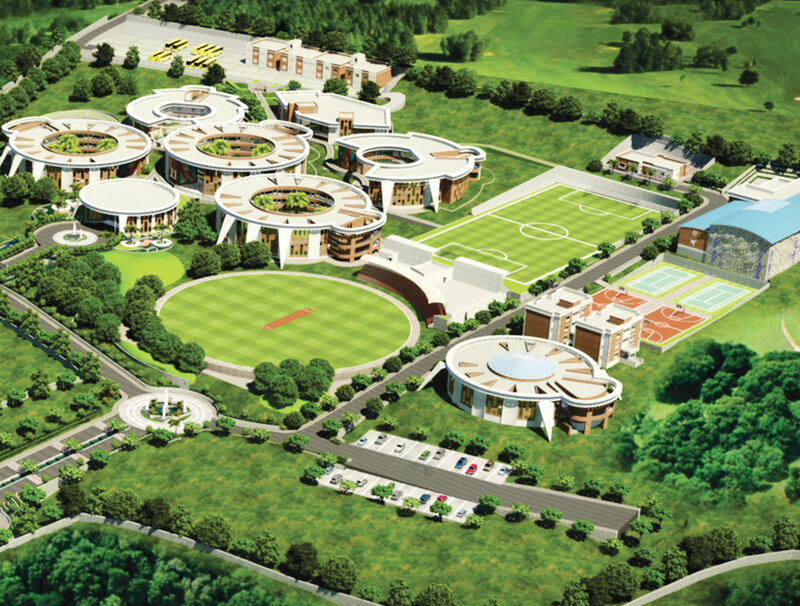 With this vision in mind EBSM built first of its kind international football school in India – Eric Benny Football School. Eric Benny Football School (EBFS) offers a unique academic and athletic environment where the responsibility for learning is handed back to the student-athletes, where teachers and coaches act as mentors to them and guide & consult them at every step of their journey. Our balanced approach carries through into everything we do. 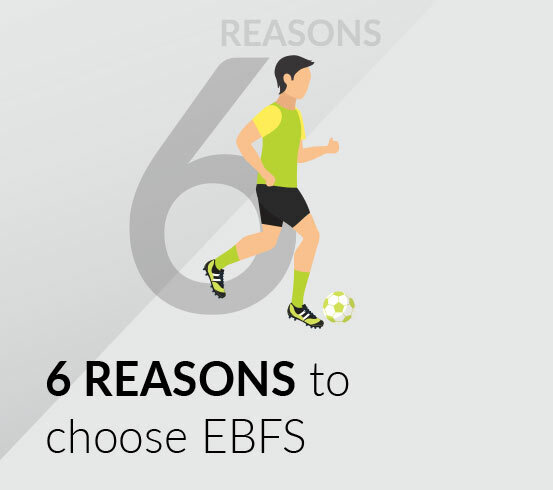 At EBFS, it’s not just about academics and it’s not just about football but it's about life and well-being. At EBFS, we use a holistic approach in raising our student-athletes. From healthy food to the healthy rhythm of the school day, the school term and the school year – we’re all about student-athlete’s complete health and wellbeing in their academics and sport journey. At EBFS every student is treated like an individual. We value every personality of our students and we ensure constant communication between staff, students and parents, so we’re all working toward desired outcomes. No other school in the country offers three hours of elite level football on a daily basis as part of the curriculum. Our top-level coaches guide each player’s development providing every opportunity for them to reach their full potential. Whether it’s in the classroom or on the football field, we take the best of the world’s research and apply it to our unique local model ensuring every child leaves Eric Benny Football School with the skills to succeed in today’s world. With zero tolerance to bullying, our small, inclusive school values each individual, allowing them space and time to meet their true potential. It’s not just about academics and it’s not just about football. At EBFS we feel strongly about the development of the whole person. Drawing on a wealth of experience and training, each one of our teachers and coaches cares deeply about working at EBFS. We are passionate and emotionally engaged with every one of our students and completely committed to providing the very best for their development and future success. Eric Benny Football School is in cooperation with the German Football Academy: Deutsches Fussball Internat. Our values reflect this unique relationship between two nations. Constant and earnest efforts to accomplish what is undertaken; persistent exertion of body or mind. The value of diligence is demonstrated when we commit to daily football practice. A person tending to work with energy, effort, endurance and commitment. The value of hard work is demonstrated when we commit to getting better every day on and off the pitch. A feeling of deep admiration for someone or something elicited by their abilities, qualities, or achievements. The value of respect shall be present every day on the campus when the students are interacting with their teachers, coaches, friends, parents and others. The act of binding oneself emotionally, physically, spiritually and principally, to a course of action and seeing it through. The value of dedication should be demonstrated in the passion that the staff and the students have been every day on the campus. EBFS is in collaboration with Delhi Public Schools Rau, Indore in Madhya Pradesh as their academic schooling partner. The school is equipped with modern technology to give your child the best education. To help nurture the child in the right way, equal importance will be given to academics and sports. 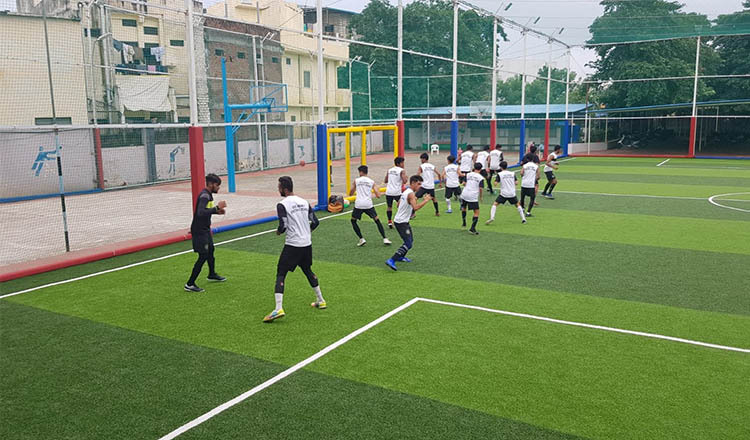 A venture of Eric Benny Sports Management (EBSM), EBFS in academic collaboration with Delhi Public School Rau, is first of its kind international residential football school in India. It is located in a lush green 32 acre educational campus in Indore, Madhya Pradesh. Surrounded by rich flora and fauna EBFS believes in a learning environment inspired by nature. Our school is easily accessible by road, rail and air from different parts of the country and abroad. 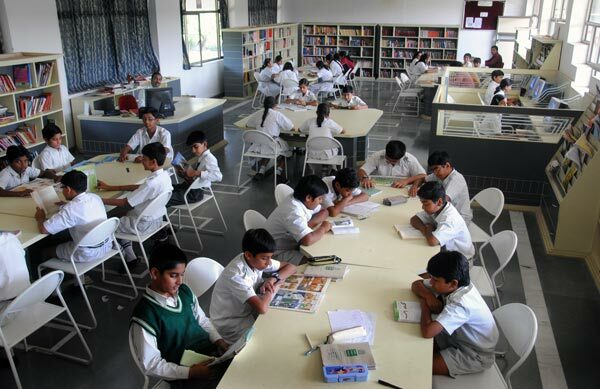 The students have the privilege to study with Delhi Public Schools, our academic partner and one of the largest chain of private schools established in India and abroad. The football training at the grass-root level will be conducted and mentored by the UEFA certified coaches from Europe on the same campus. The entire purpose is to give a holistic approach to the game without obstructing a student’s education. Copyright 2019 Eric Benny Football School. All rights reserved.